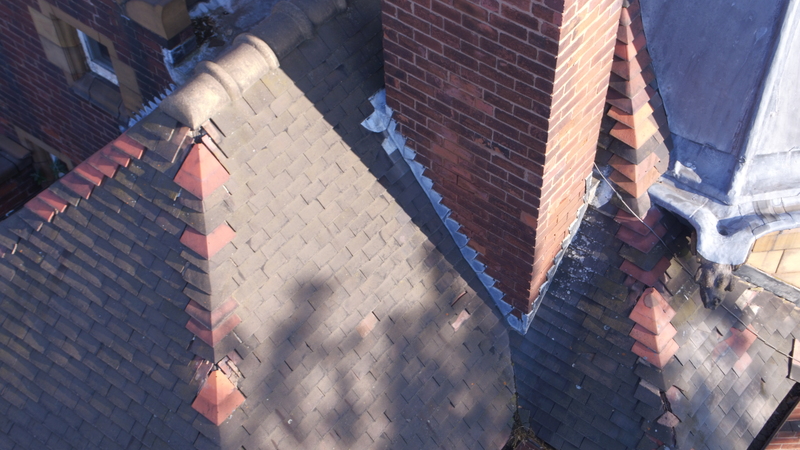 We carry £10 Public Liability Insurance and use the latest drone technology to provide high quality aerial drone inspections & surveys to a number of construction, maintenance and surveying companies. We will follow client instructions when conducting aerial drone inspections in order to capture the right data for the requirements and will always offer professional advice where required. We will provide you with a professional service from your first telephone consultation through to delivering the final outputs. All our aircraft come with a number of safety sensors including collision avoidance sensors to help ensure work is completed as safely as possible and reducing the risk of collisions significantly. If required, we can turn images around from an inspection on the same day and deliver them to you via a secure file sharing platform such as Dropbox or WeTransfer. We also offer a 4K video service if you would prefer your inspection conducted via video. We of-course offer the facility to provide both photographs and video if required. Many of our clients who include many leading construction and maintenance companies in the UK as us to provide Pre and Post work inspections to help ensure they maintain high quality standards of the work but also provide evidence of completed work to clients. A number of our clients use our services when accessing a building or high roof is too difficult or dangerous for traditional inspection methods such as scaffolding or hiring in a cherry picker. 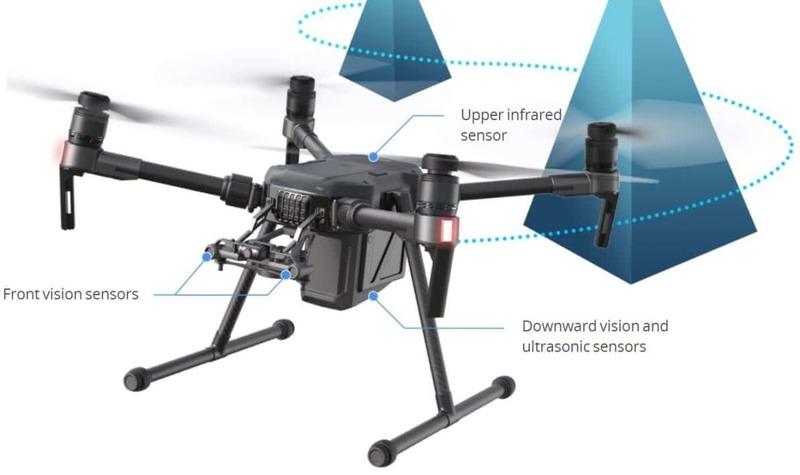 It is also much safer to use a drone for inspections as it reduces the risks associated with working at hight.